Olga Smirnova as Marchesa Sampietri. Igor Tsvirko as Count Pepinelli. Photo by Damir Yusupov/Bolshoi Theatre. Anastasia Stashkevich as the Bride. Vyacheslav Lopatin as the Groom. 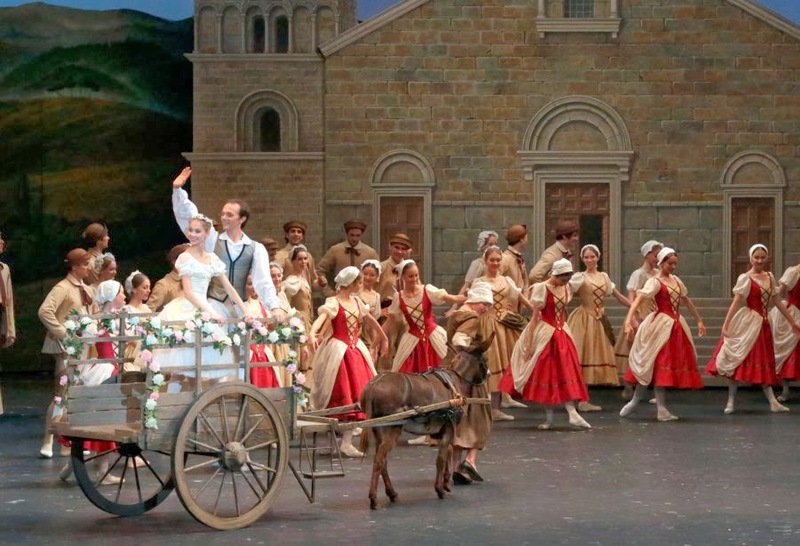 Photo by Damir Yusupov/Bolshoi Theatre. Evgenia Obraztsova as Angela. 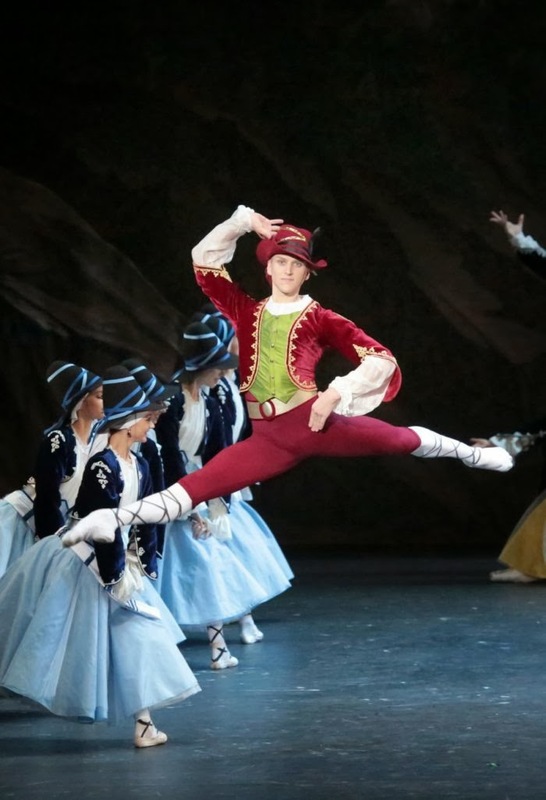 Semyon Chudin as Prince Frederici. Photo by Damir Yusupov/Bolshoi Theatre.